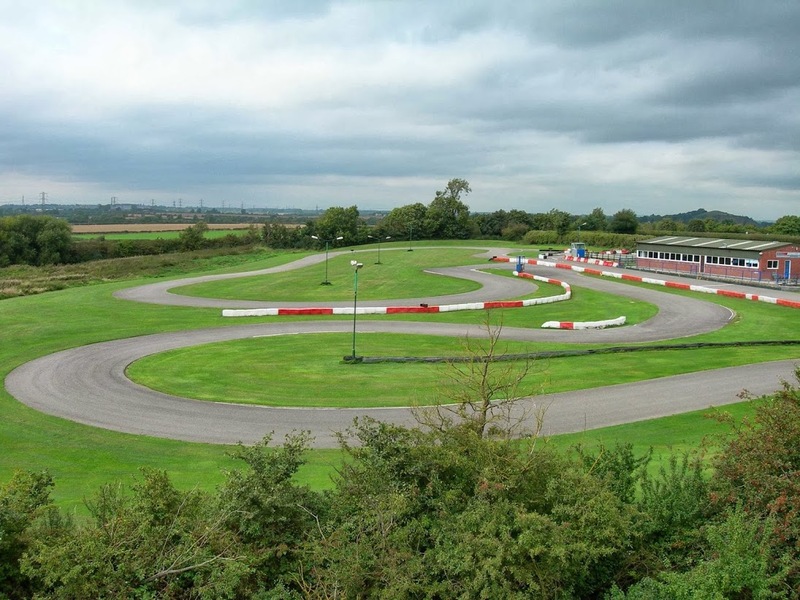 Leicestershire’s No 1 Go Karting Circuit, nestled in the Leicestershire countryside. Just 10 minutes from M1 Junction 21 and within easy reach of Leicester, Lutterworth, Rugby and Coventry, you will find Sutton Circuit. Sutton Circuit is a tight, technical modern karting circuit where you can race in superbly maintained single engined Sodi Karts. We offer a variety of event and practice formats. From sprint racing to team endurance racing; from corporate events to open practice against the clock, Sutton Circuit offers event formats to suit all tastes and budgets. 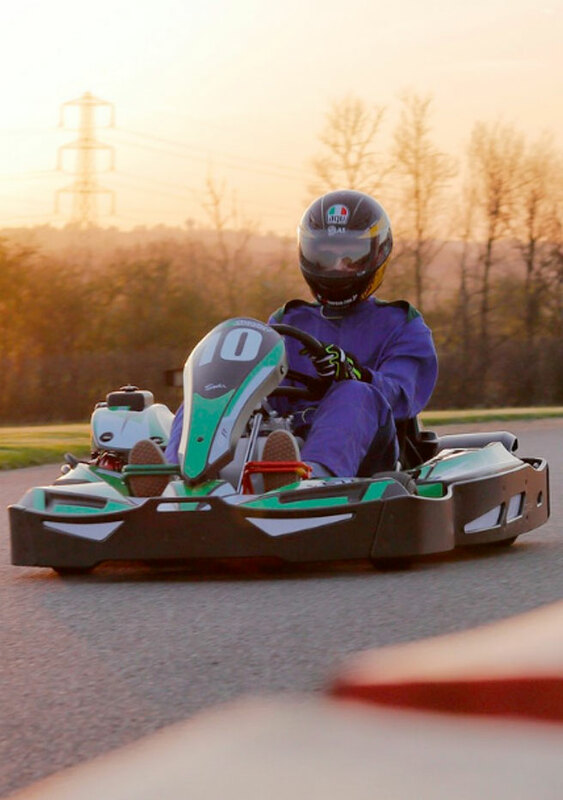 Sutton Circuit is Leicestershire’s foremost outdoor Go Karting venue, and one of the best outdoor kart racing venues in the UK. A fantastic circuit that will impress your friends, bowl over your clients, create chemistry with colleagues or allow you to simply enjoy the track. Get on track to hone your skills in our open timed practice sessions. 15-minute sessions where it’s you against the clock. Master the track and push the limits to achieve your personal best lap-time. Perfect for small groups and individuals that just want to get out on the track. Classic Grand-Prix style racing. Race flag to flag against your friends. Great for groups of 4 – 10 people. Sprint races can also be arranged into heats with qualifying sessions for larger groups. Pure adrenaline filled flag to flag racing action. Best suited to larger groups, our team endurance events are a Le-Mans style relay event. Race length is determined by the size of your group, as teams of 2 or more drivers battle it out to be first across the line when the chequered flag drops. A fantastic fun team based event. Want to bring your team together and get them working to a common goal? Your strongest competitors working to bring other team members up and achieve a common goal, our corporate events are a great way to bond your team.